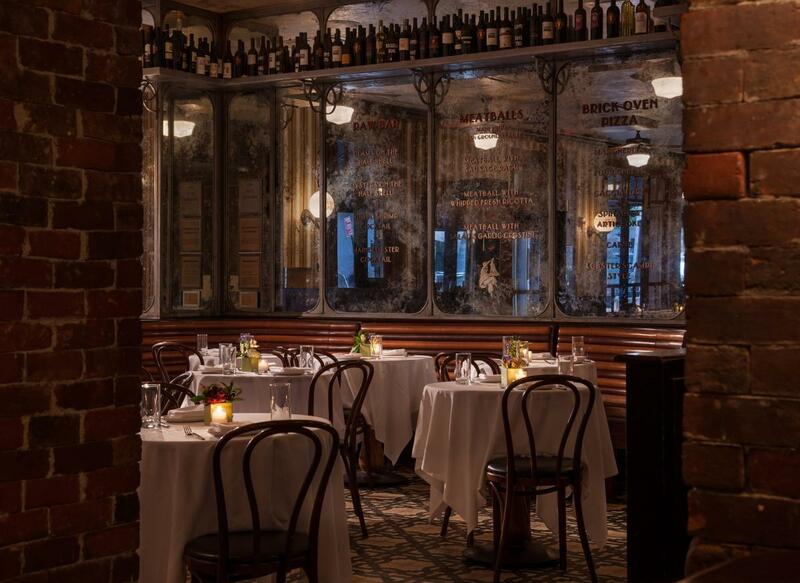 Located in the heart of New York's Midtown East, Lavo Restaurant features a classic Southern Italian menu. 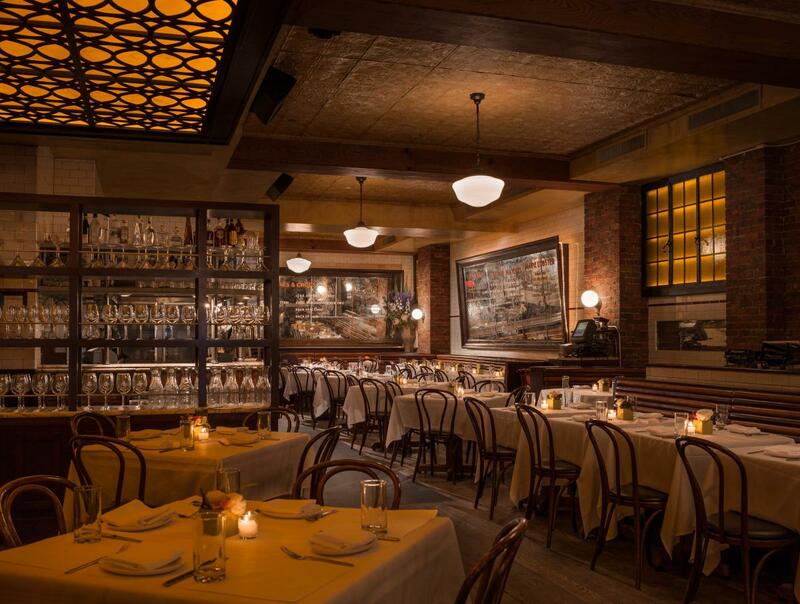 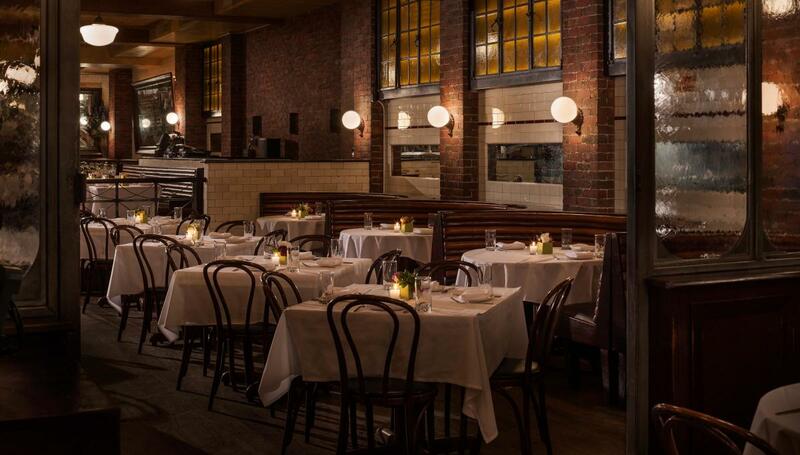 Signature dishes include the one-pound meatball topped with sheep's milk ricotta, lobster pizza, premium dry-aged steaks and house-made pastas, plus their famous house dessert, fried Oreo cookies served with a malted milkshake. 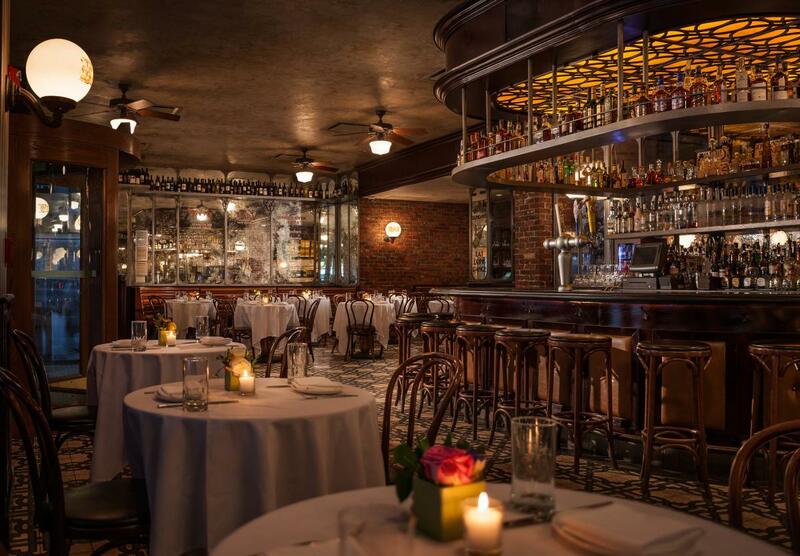 Lavo is open for lunch Monday through Friday, brunch Saturday and Sunday, and dinner nightly with late-night dining until 3am on Thursday, Friday and Saturday.